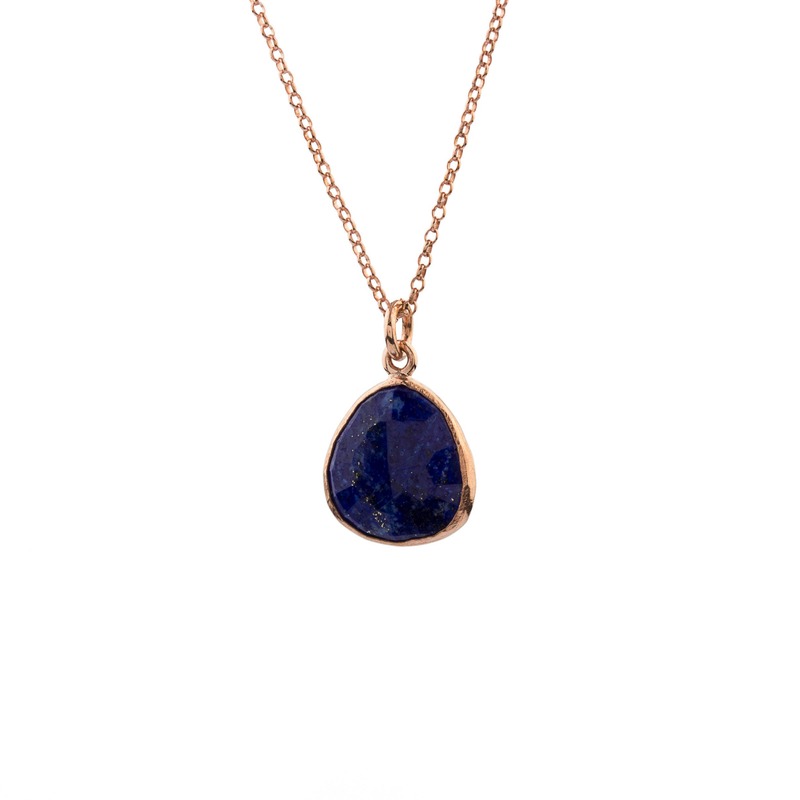 This blue stone is known for its ability to untangle confused energy. 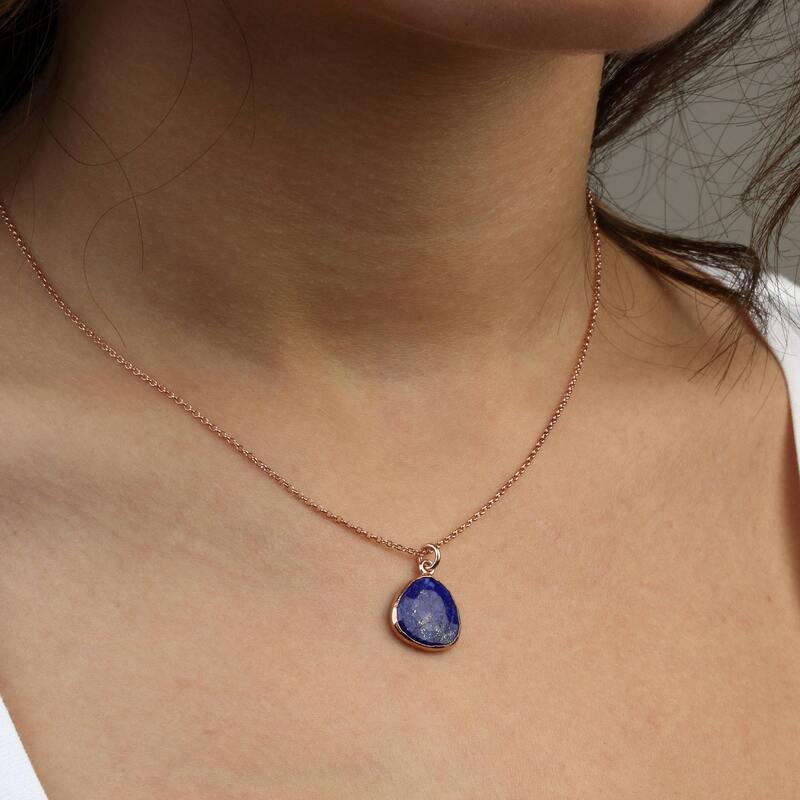 It helps you work through emotional blocks and remove any fog to clear thinking. 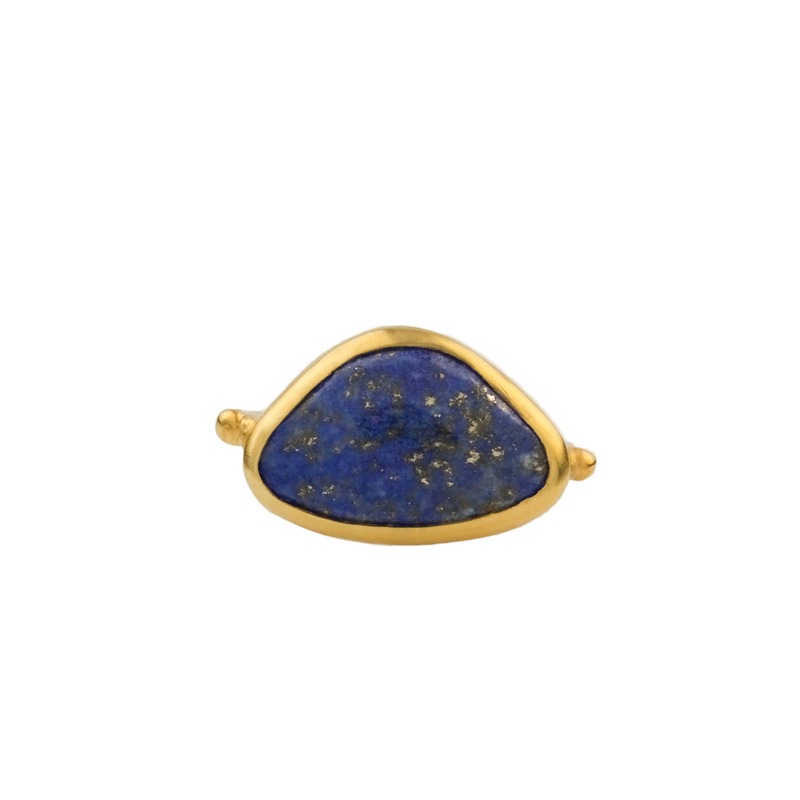 Use it when faced with a mystery for which you have exhausted all possible thoughts. 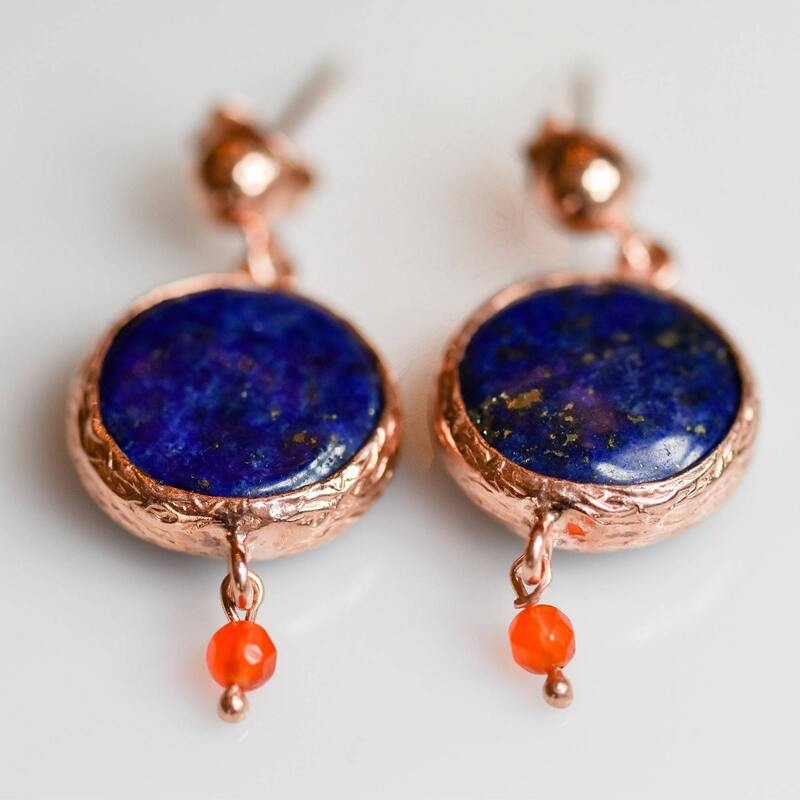 Custom made per size.Stone size and color may slightly vary. 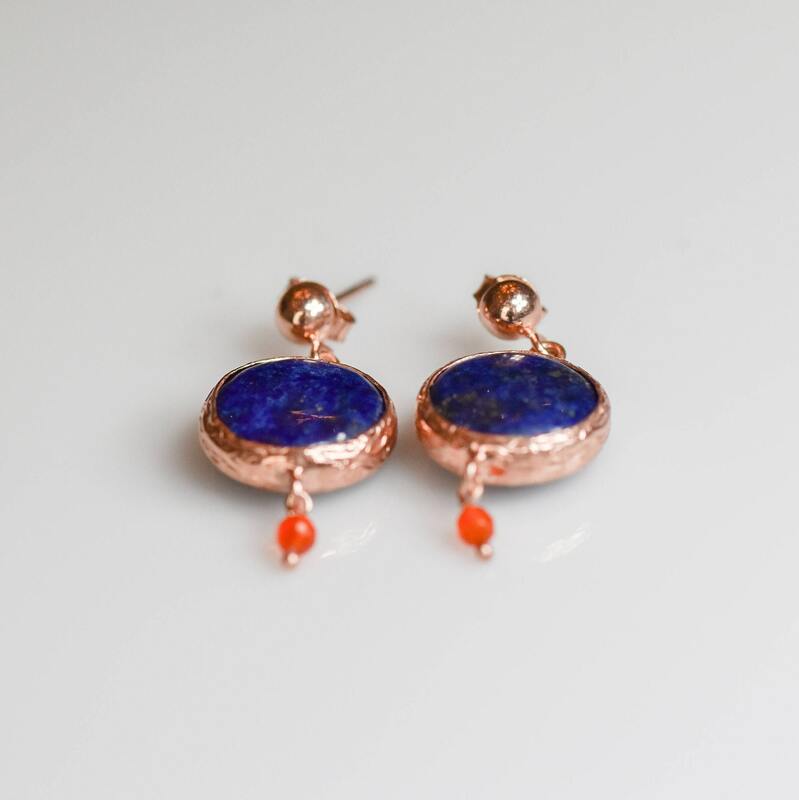 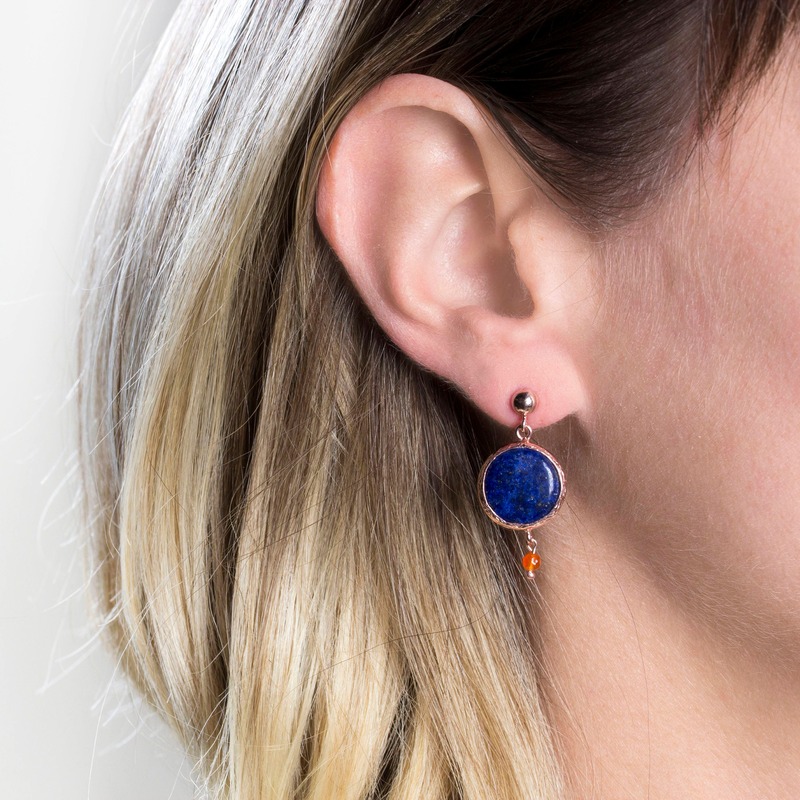 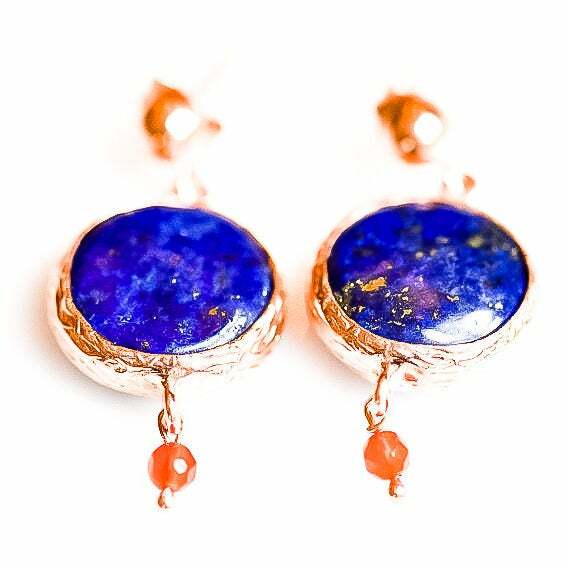 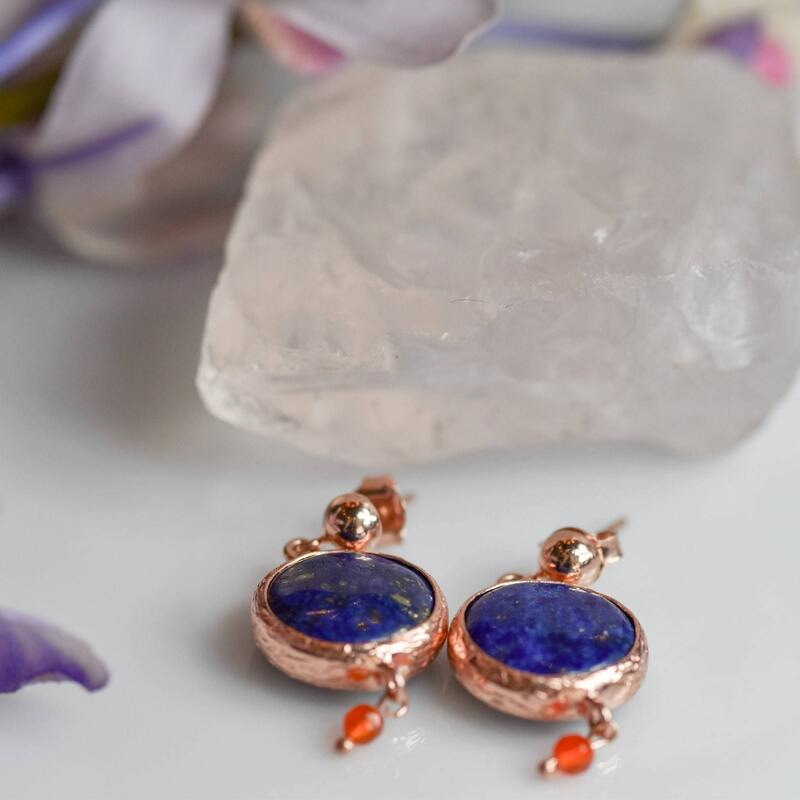 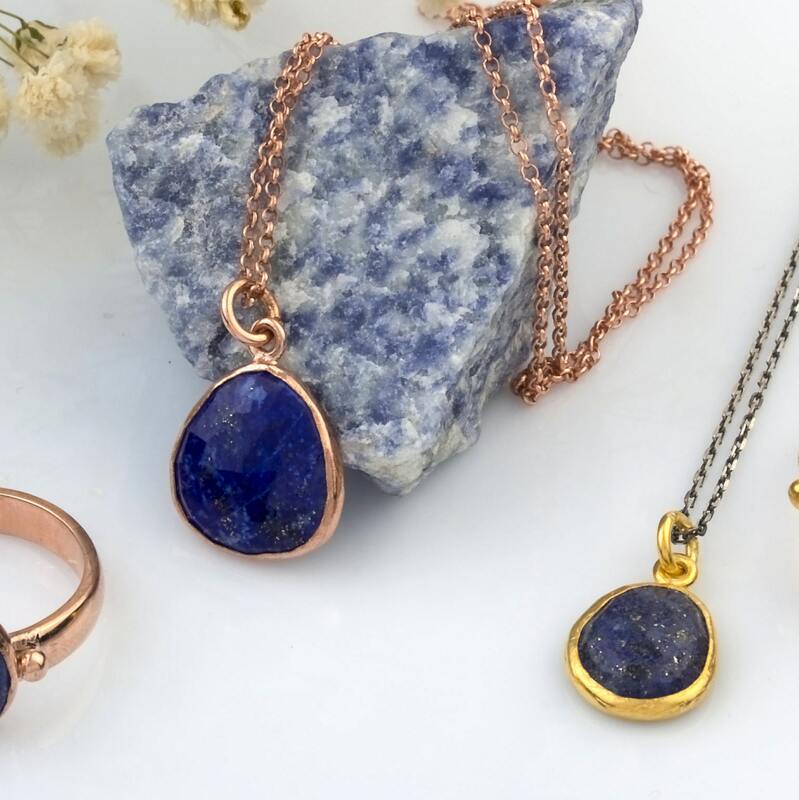 Simple but elegant, rose gold plated Lapis Lazuli silver designer earrings with Akik stones..Minimalist and simple earrings. . 925 Sterling Silver.